Act Now! Bats are getting ready to give birth. Removal and exclusion is closing by federal law on May 1st. Effective wildlife management is about removal, as well as preventative measures to stop your home or premises from getting invaded. 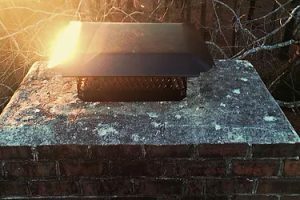 While animals, birds, bats and other wildlife are an important part of the environment and ecosystem, they don’t belong in the home or urban areas. If you are a homeowner or business owners experiencing critters invading your property, professional wildlife management is your best choice. 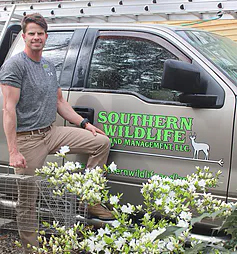 For more than 13 years Southern Wildlife and Land Management, LLC has effectively been performing wildlife control, prevention and animal damage control in the local area. Don’t put up with pests, vermin or wild animals in your home. Call in the experts today to resolve the problem ASAP. We provide a special 3% discount to military and senior citizens. 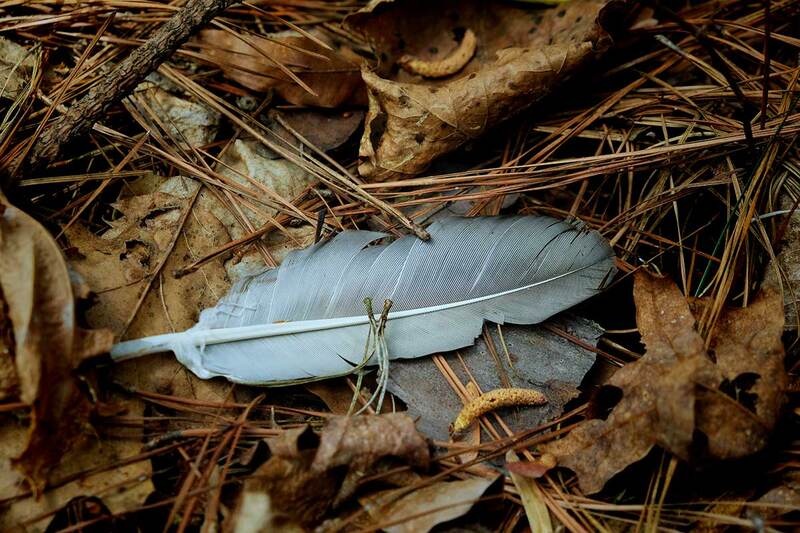 We have now transitioned into bird season, which means it is much more likely for the residents of Raleigh to be experiencing issues with birds. Some bird species can be a real pest to deal with and cause property damage, carry fleas, and even attack in some cases. 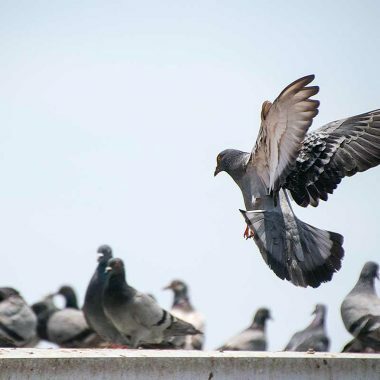 Avoid any hazards from happening with our bird pest control services. We are currently running a special on bird removal. Contact us today to learn more! 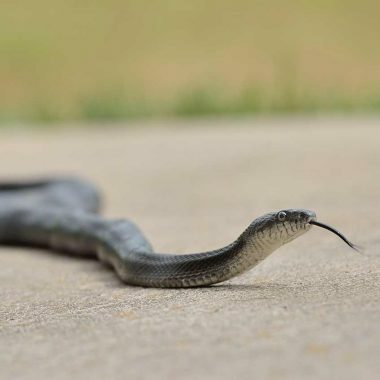 We also help with snake removal, as snakes can be alarming and dangerous on any residential and commercial property. We will remove the snake in a safe, efficient manner. 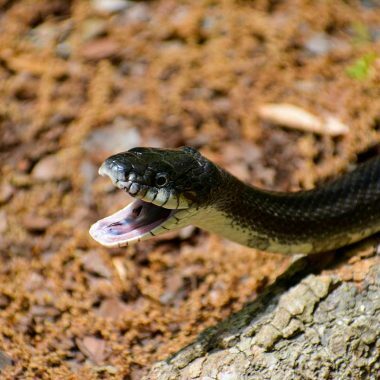 We are currently running a special on snake removal. Contact us today to learn more! Watch our video illustrating our raccoon removal process by which we remove mother raccoons and babies safely by humanely persuading the mother to move her babies from the property: Read more. 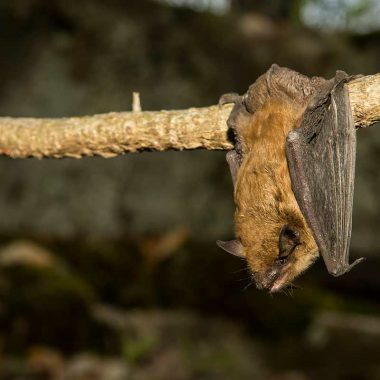 Bats may potentially cause major problems when they invade urban areas. Not only can they be extremely messy, but they are renowned for spreading disease and odor through their excrement. 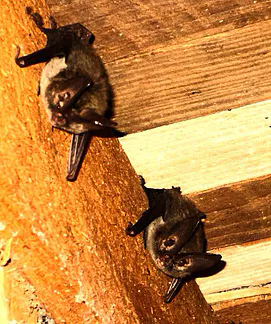 Bat exclusion and bat removal are the answer, and courses of action that you really need to take to resolve the problem at hand. Our business is all about wildlife damage control (not including domestic animals, such as dogs and cats). 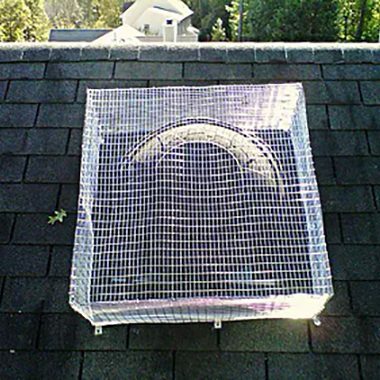 We take care of the wildlife that is meant to remain in the wild so that they are not lurking around suburbia. One of the major problems wild animals present when they are on your property is the damage that they can cause, especially if they manage to get inside. This can apply to bats, birds, raccoons, squirrels, foxes and many others. 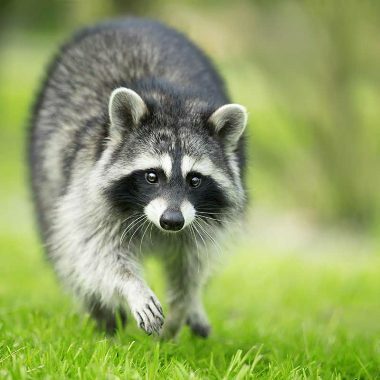 Animal damage control for residential properties is the solution to both minimizing damage, as well as eradicating your wild animal issue. 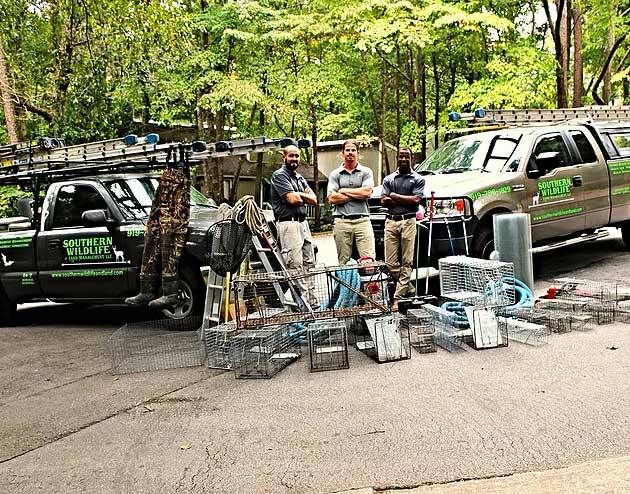 We’re here to help, so give us a call today to discuss your options and the solution to your wildlife problems – 919-796-1829.